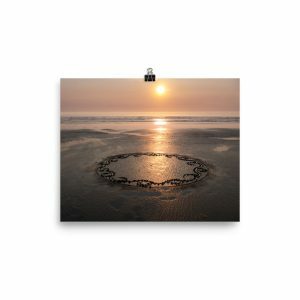 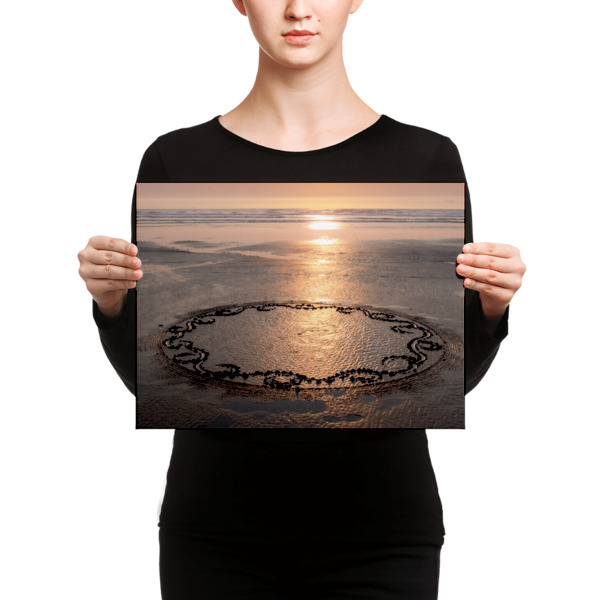 Add a sunset feel to your house or office with this calming design. 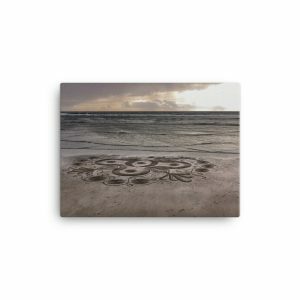 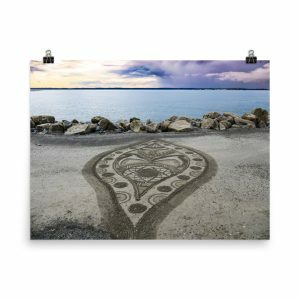 This canvas print will send a statement of class and sophistication while remaining warm and inviting. 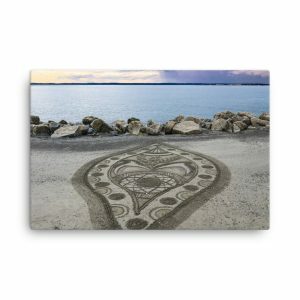 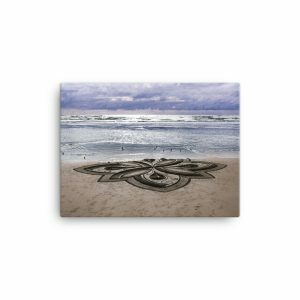 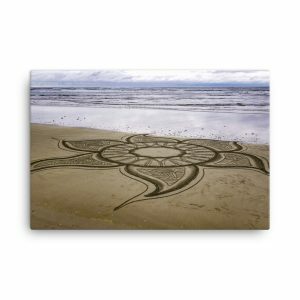 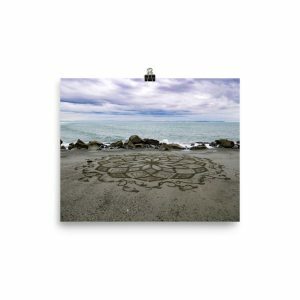 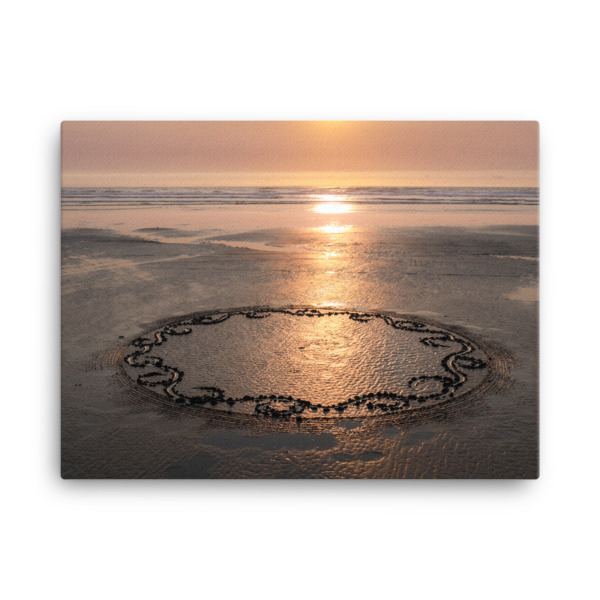 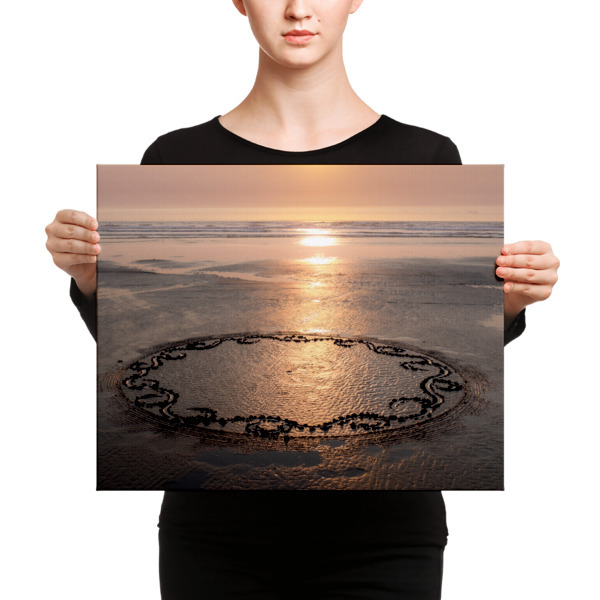 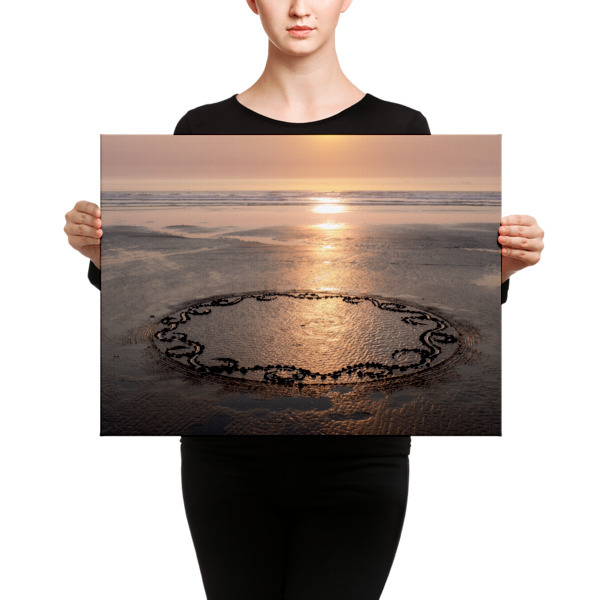 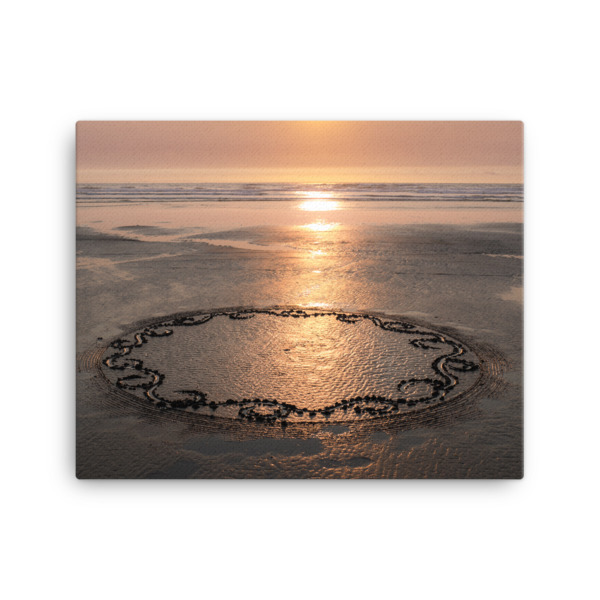 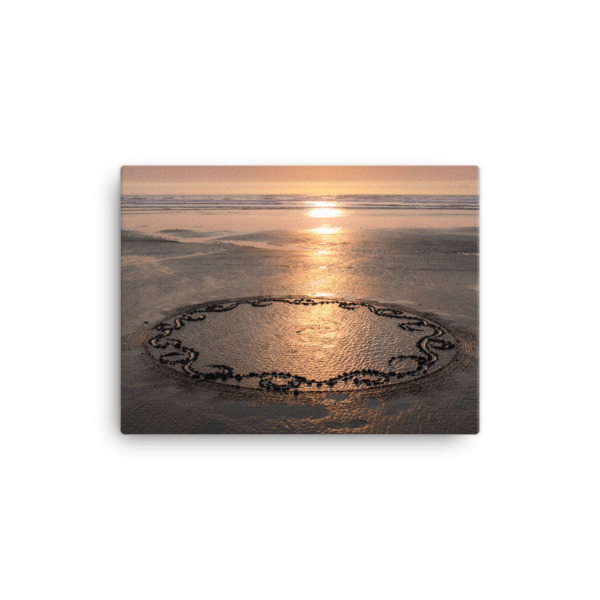 This picture and design was done at the secret beach on the West coast of Washington State by Justin The Circler. 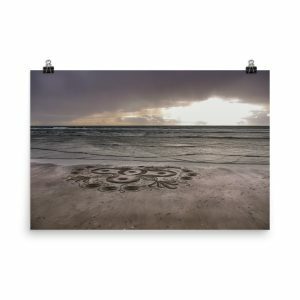 It’s hand-stretched on a poly-cotton blend canvas with a matte finish coating.